Newborn sessions are photographed in the comfort of your own home, using natural light, your home and the baby's nursery as the backdrop. 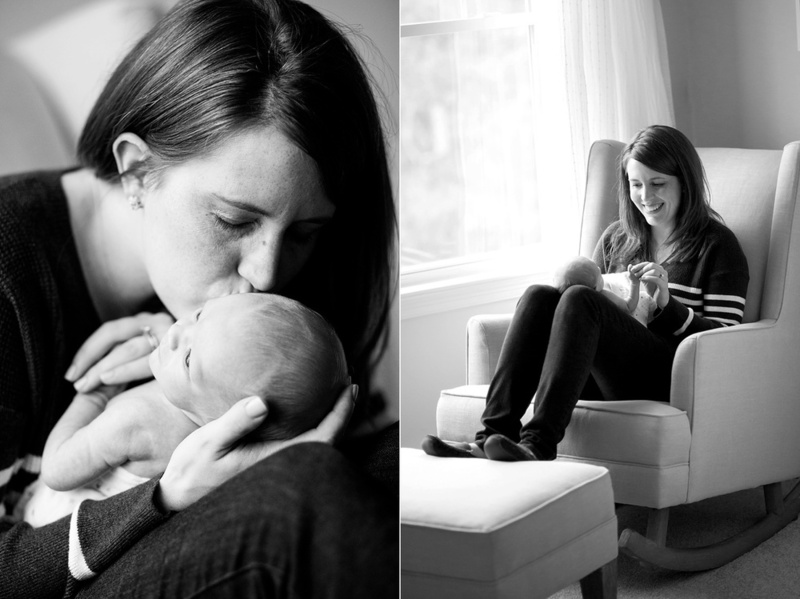 Sessions are generally scheduled within 10-14 days of your baby's arrival. Sessions begin at $400. Please contact me for more details and availability. The Bisceglia Family :: I met Caitlin and Eric when I photographed their wedding back in 2013. I was thrilled when they called to tell me that they were expecting! 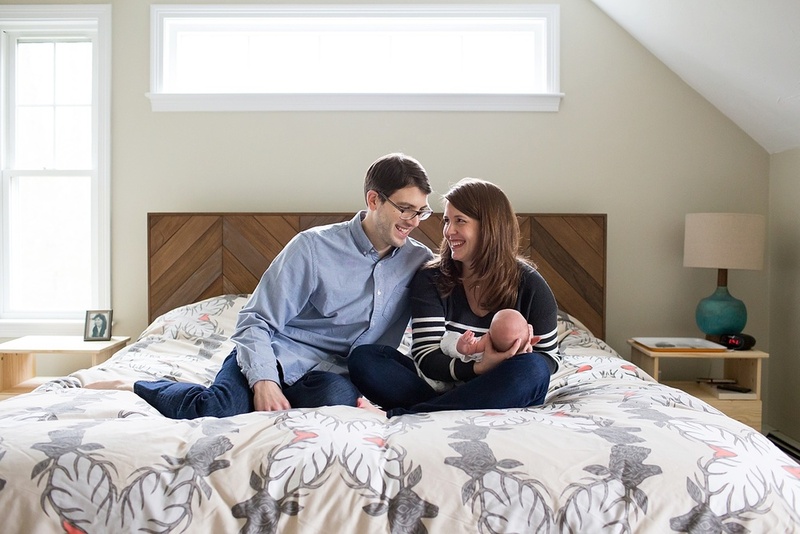 Eric arranged the newborn photo session as a surprise to Caitlin. It was amazing to catch up with past clients and meet their little boy, Adrian. The Nuttall Family :: Leah and Kevin are also former wedding clients who were married over the summer of 2013. They got in touch with me this fall when they found out that they were expecting their first child, a little girl who they named Betty. 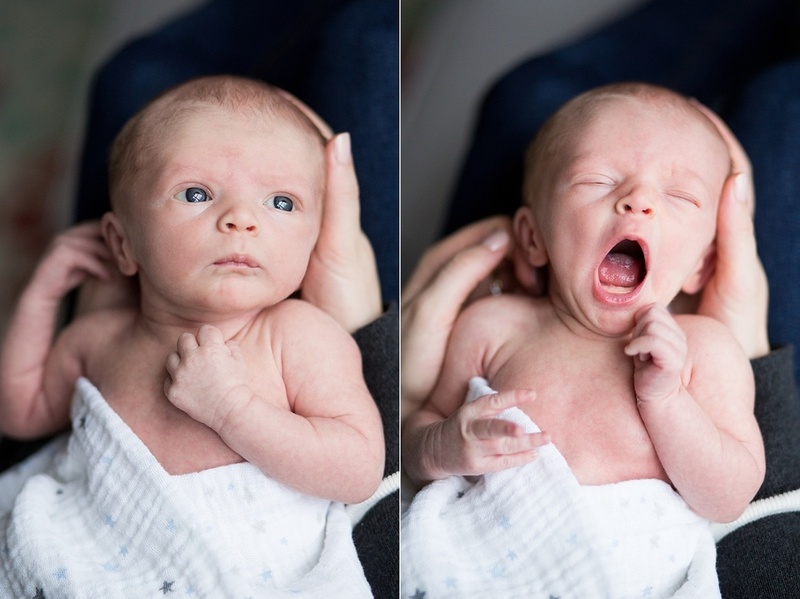 Newborns can be unpredictable, which is why sessions can take up to 3 hours. Betty was a little unhappy with me photographing her, but with a few tricks up my sleeve, you would never know looking at these images.